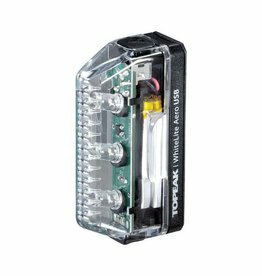 What’s loved by some, might not be so loved by others. 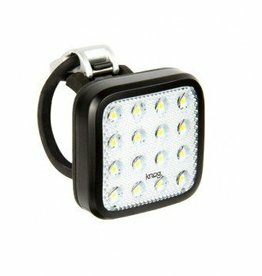 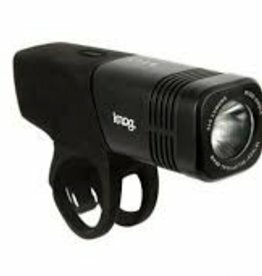 So instead of compromising, we at knog have made 10x designs for three lights. 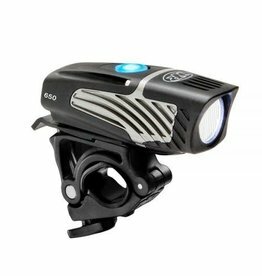 Slim, aerodynamic front warning light fits aero or fork blades perfectly. 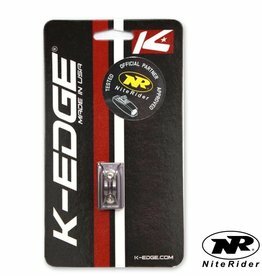 Rubber strap allows tool-free mounting and removal. 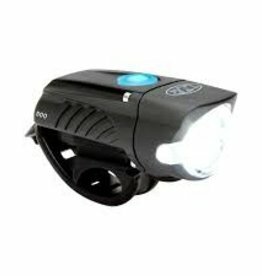 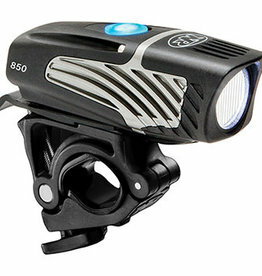 A bright urban commuter bike light ideal for those daily commutes from the ‘burbs to the big smoke. 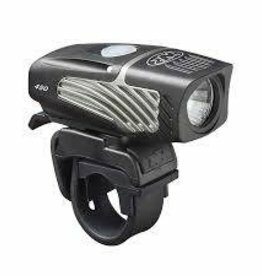 Big things come in small packages and the NiteRider® Lumina™ Micro 450 is the proof. 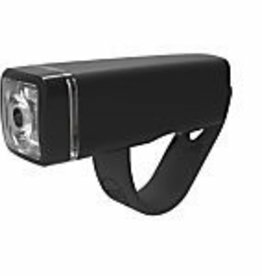 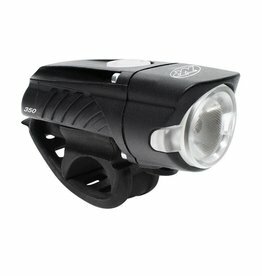 The Lumina™ Micro 450 delivers a powerful punch with 450 lumens of light output, helping you to safely navigate your ride. 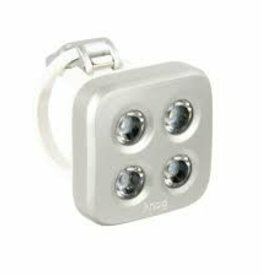 Allowing you to see and be seen.